AbbVie believes political risks of drug pricing are "waning"
President Trump and left-leaning lawmakers have excoriated pharmaceutical companies for the rising prices of prescription drugs. 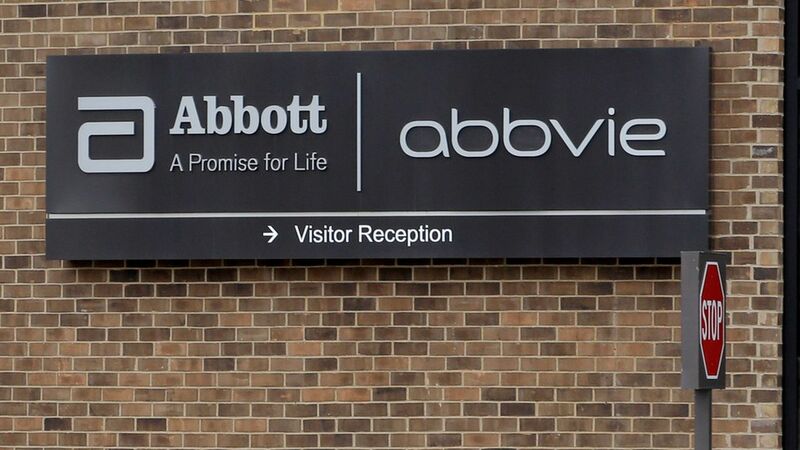 But top executives of drug giant AbbVie, including CEO Richard Gonzalez, think the outrage is fading and won't lead to any large-scale changes, according to a meeting AbbVie held with pharmaceutical analysts from investment bank Leerink Partners. Key quote, from the Leerink report: "AbbVie believes that the intensity of the drug pricing debates and political risks is waning, and ... the company now sees little risk of significant changes in drug price regulation in the U.S., at least for the foreseeable future." The bottom line: Trump's attacks on the drug industry once again look empty. Lawmakers, the FDA and the drug industry have tossed around some ideas that tinker with drug competition, but anything involving price controls has been a nonstarter for nearly everyone in Congress. But wait, there's more: AbbVie, which makes the top-selling drug Humira, had committed to limiting price increases to below 10% no more than once a year. But AbbVie executives told Leerink analysts they created that policy due to "the political landscape surrounding drug pricing," and that it could "revert to more than one price increase per year and to double-digit increases in 2018 and beyond."